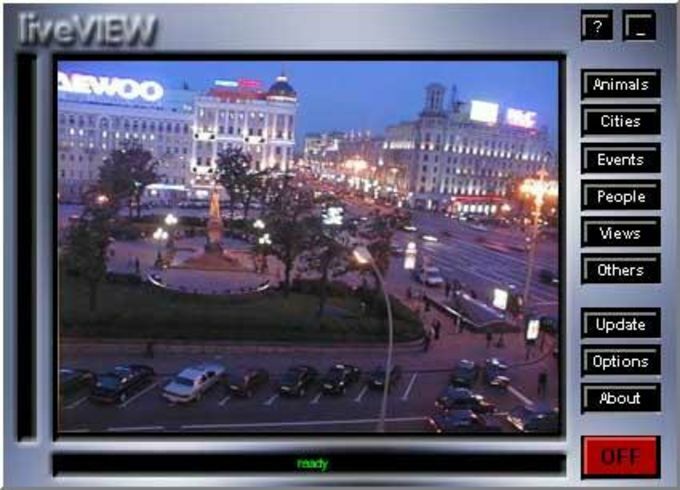 LiveVIEW is a good, free program only available for Windows, that is part of the category Communication software with subcategory Webcam (more specifically Feeds). Since we added this software to our catalog in 2005, it has obtained 25,590 installations, and last week it gained 20 installations. 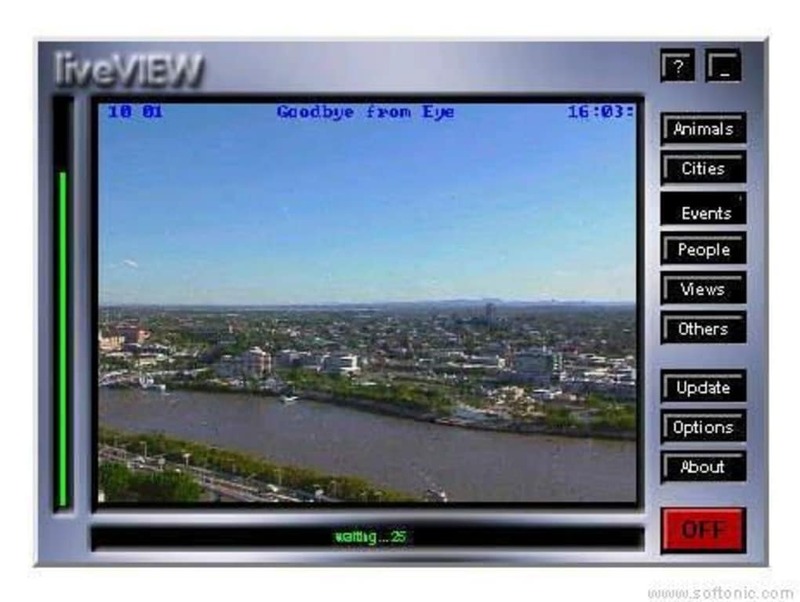 LiveVIEW is a relatively light program that will not require as much space than most programs in the category Communication software. It's a software very heavily used in some countries such as India, United States, and China. It's available for users with the operating system Windows 95 and prior versions, and it is only available in English. The program version is 2 and was updated on 2/9/2005. liveVIEW have been designed to let you view webcams from around the Internet without large browsers. What do you think about LiveVIEW? Do you recommend it? Why?